As we come into spring where things bloom again after a long winter, we too as a group are ready to bloom. We have some fun events planned and will be electing new leaders for our group. Additionally, we will celebrate the Beta Chi seniors transition into our alumnae chapter. I hope each of you will carefully consider your position in this group. We have amazing officers, but are always looking for new people to join our leadership team. If you have a specific interest you would like addressed or are looking to get more involved, please email me at gaither.erica@yahoo.com. I look forward to seeing you all in the coming months. If you are interested in one of these positions, please contact Erica Doyle at gaither.erica@yahoo.com. Elections will be held Thursday, March 30. Time and location are TBD. 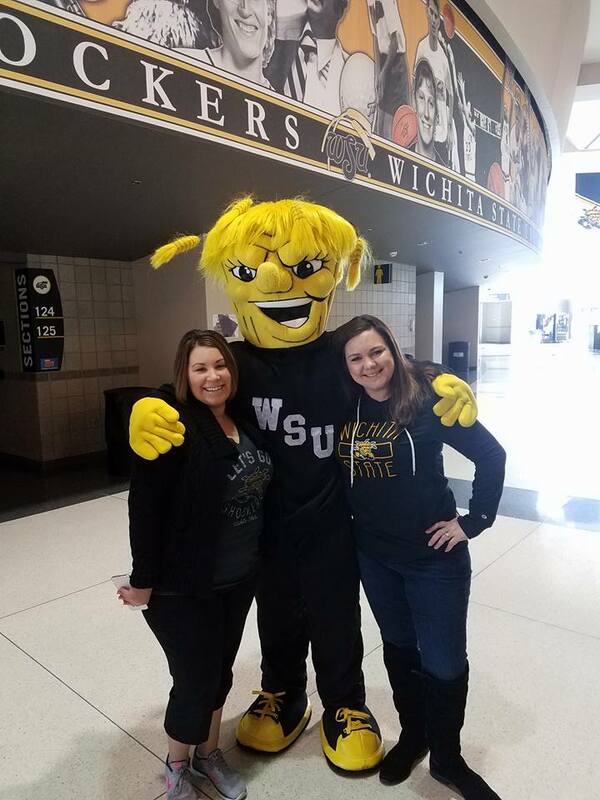 Sisters enjoyed a morning at Charles Koch Arena in the Champions Club and cheered on the Shockers to victory against Missouri State. Proceeds went to the Pride in the Past. Securing Our Future. capital campaign. It has been an exciting year for the Affiliated Housing Corporation, the new name for the House Corporation Board. The transformation of the Beta Chi Chapter house through the Capital Campaign, “Pride in our Past, Securing our Future,” has truly been amazing. The members love the extra space the second floor provides and over Christmas break, Phase 3 was completed which included knocking out the wall between the Exec. Office and Mom’s room, making a much larger and more useable space for leadership development. And, the hallway where the cubbies are was widened and larger cubbies were installed. They are big enough to hold a book bag, laptop, coat, etc. The AHC annual meeting was held the first week of March. One of the exciting things Board is considering at this time is the installation of a new locking mechanism for the north door. 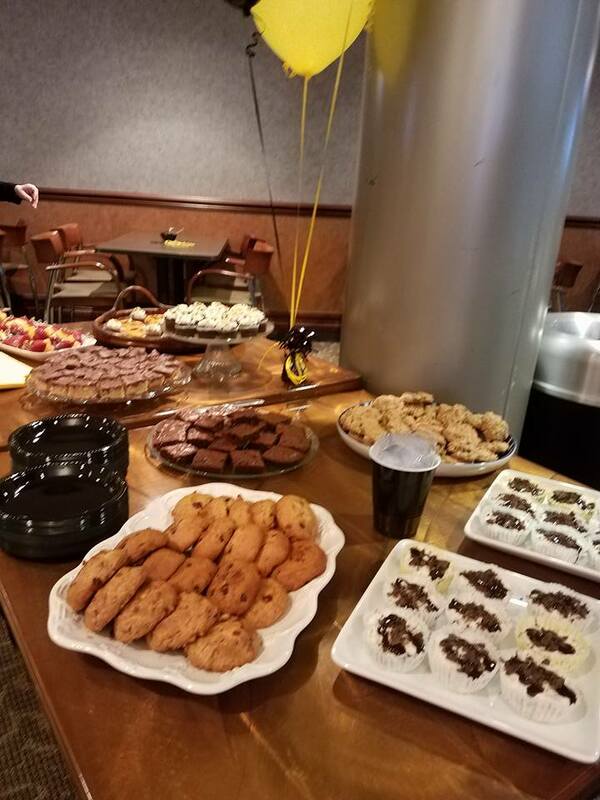 Kathy Randall and Shannon Loofs attended the AHC Conference in St. Louis and reported to the Board some great branding ideas for the Chapter house. During the annual meeting, four new board members were voted into office. Linda Cullinan, Kathi Moore, Robyn Johnson and Tracey Corby are replacing Anne Corriston, Sandy Stump and Lori Marceau who have “termed out” of the Board. Pam Hesse and Dana Castor have agreed to fill the unexpired terms of Janet Rhodes and Autumn Nance. 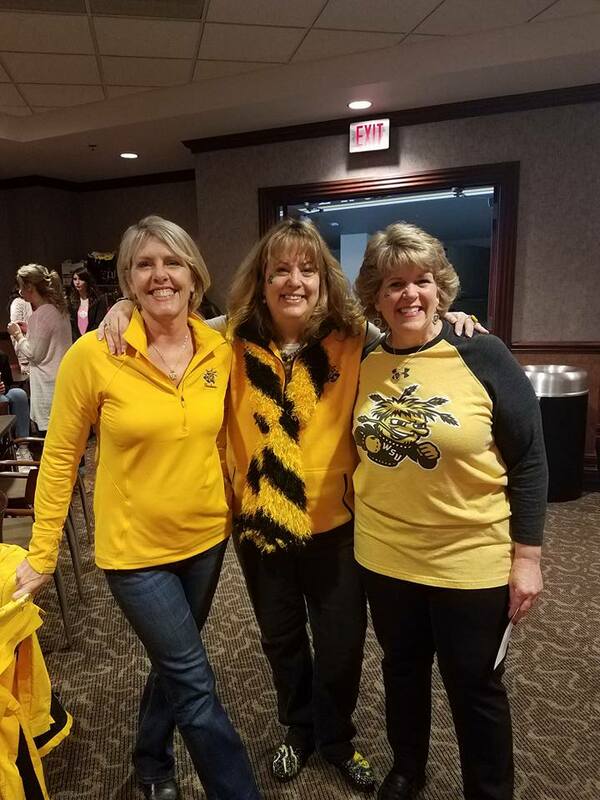 A special thanks to Anne, Sandy and Lori for their dedication to Beta Chi over the past four years! 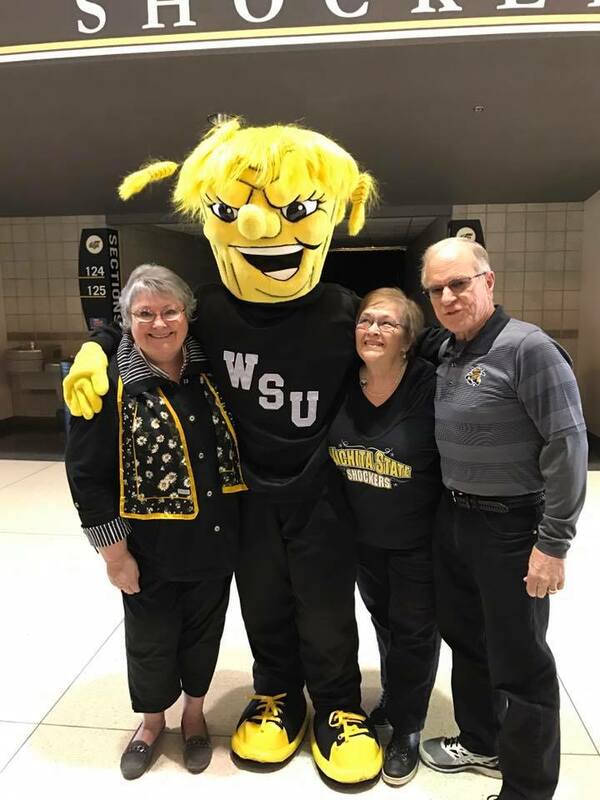 Membership in a Greek organization is growing at WSU and Wichita State has a new Vice-President of Student Affairs, Dr. Teri Hall. Dr. Hall will be speaking at the next meeting of the AHC, Wednesday, 4/12 at 5:30 p.m. at the chapter house. You are welcome to attend if you’d like to hear her vision for Greeks at Wichita State. Once again, Wichita Alumni Panhellenic will hold the annual fundraising luncheon, The Garden Party at Botanica. The proceeds from the event are used to provide scholarships to area high school senior women, planning to attend college in the fall. The event this year, will be held on Tuesday, April 11. You don’t have to be a card player to enjoy this event. Come for lunch and take the opportunity to stroll the beautiful gardens of Botanica. There will also be a fashion show from K Lane’s during lunch. Tickets are $14 in advance and $18 at the door. 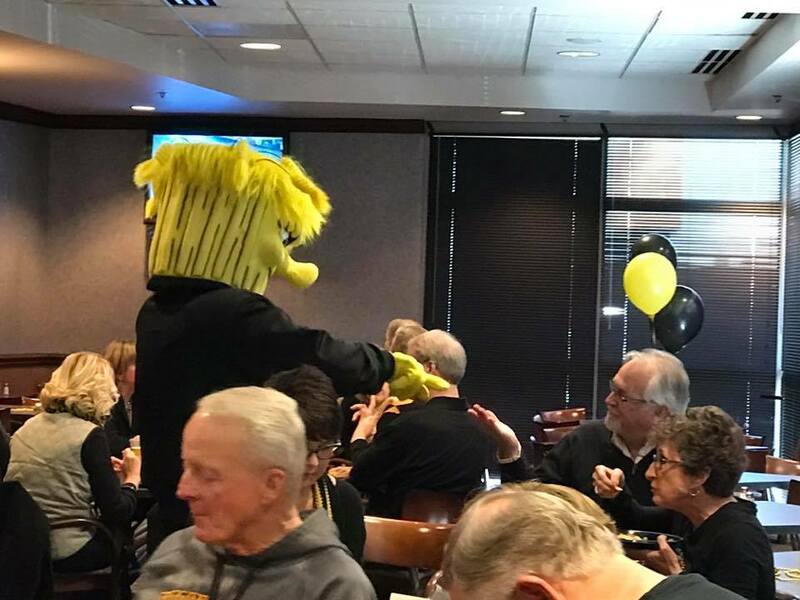 If you would like to reserve a table of 8, grab some sisters or coworkers and join us for lunch and if you have time, stroll the beautiful Botanica gardens before going back to work. 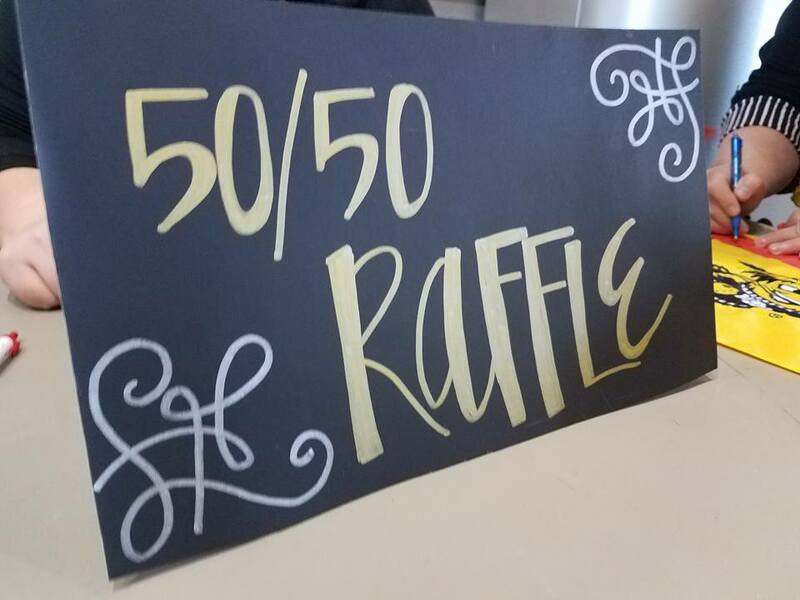 You can purchase tickets from Lori Craig at loricraig.518@gmail.com or 660-815-3393 or Lori Marceau, lori.marceau@cox.net or 371-3557. Funding for the scholarships is also generated from an annual greenery sale, held during the holidays. 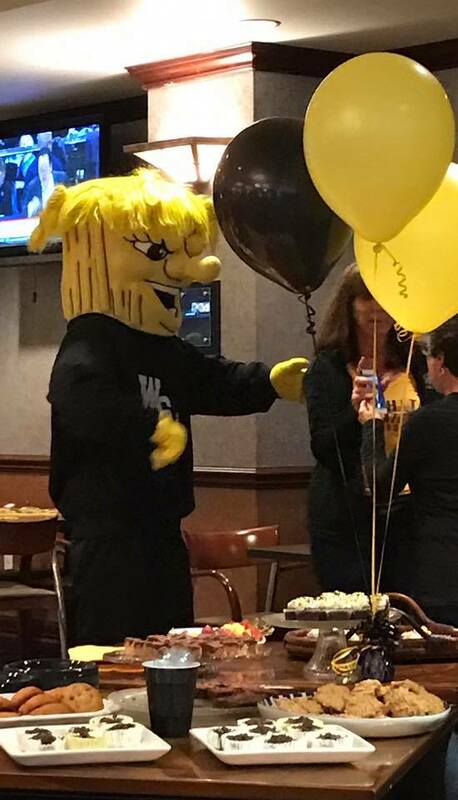 This year, WAP raised more than $1,500 for the scholarship fund through the greenery sale, which is more than we’ve made in prior years. Thanks to everyone who purchased some of the fabulous greenery! Happy Hour is 4 to 7 p.m. Beta Chi Chapter House | 3912 E. 21st St.
All proceeds go to Heartspring. Buy your tickets ($5/each) from a Gamma Phi Beta member or you can pay at the door for $7. Email wsugphib.philanthropy@gmail.com for more information. Thank you to the following sisters who have paid their 2016-2017 dues! (Last updated: March 12, 2017) If you have not paid your dues yet, please visit our dues page for more information. Autumn Nance started Graduate School at The George Washington University. Morgan (Funston) Maus is expecting her first child in August with her husband Preston.